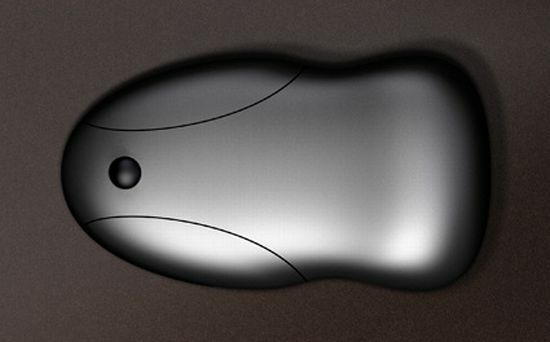 Looking like a normal mechanical mouse, the “JERRY” from the Berlin based design group Emami Design is an optical computer mouse that lets the user scroll though the virtual world with ease. Featuring a curvaceous design for better ergonomics and smooth working, the sleek optical mouse also integrates a light-emitting diode (LED), an optical sensor and digital signal processing (DSP) to detect movement relative to a surface. Incorporating a 360° scroll wheel to ensure quick and easy navigation, the JERRY optical mouse provides optimum comfort to users during extended work sessions on their computer; while the wireless Bluetooth technology helps you remove all the clutter from your workstation.